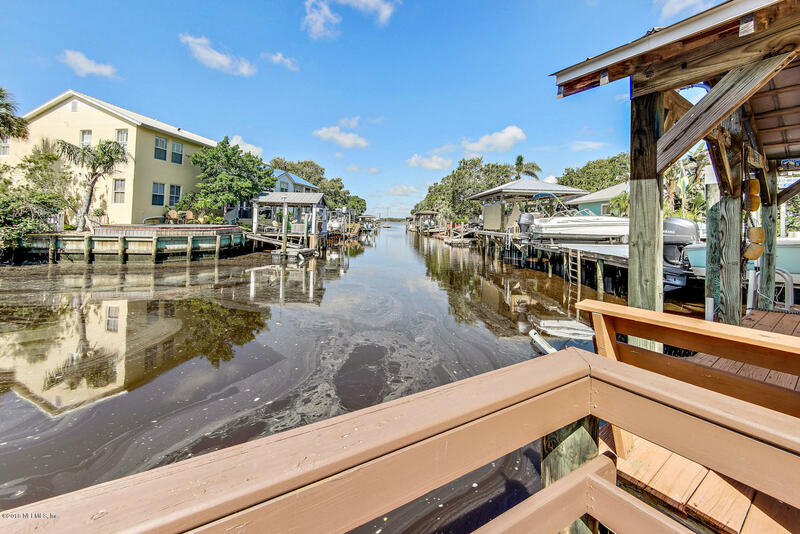 A true Boat Lover's Dream! 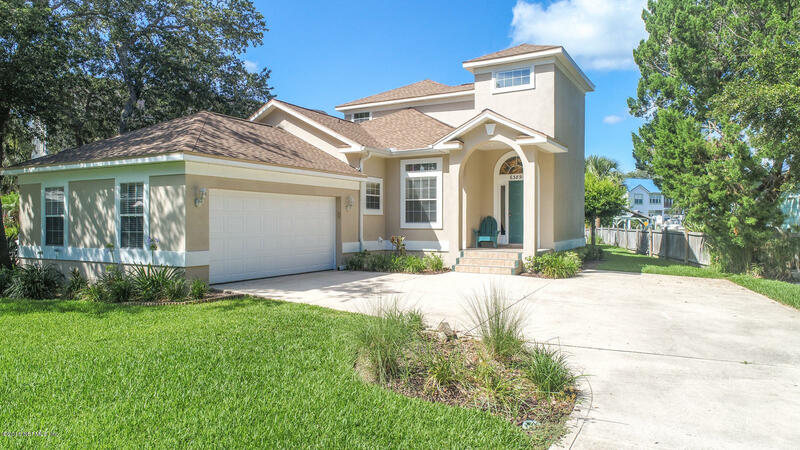 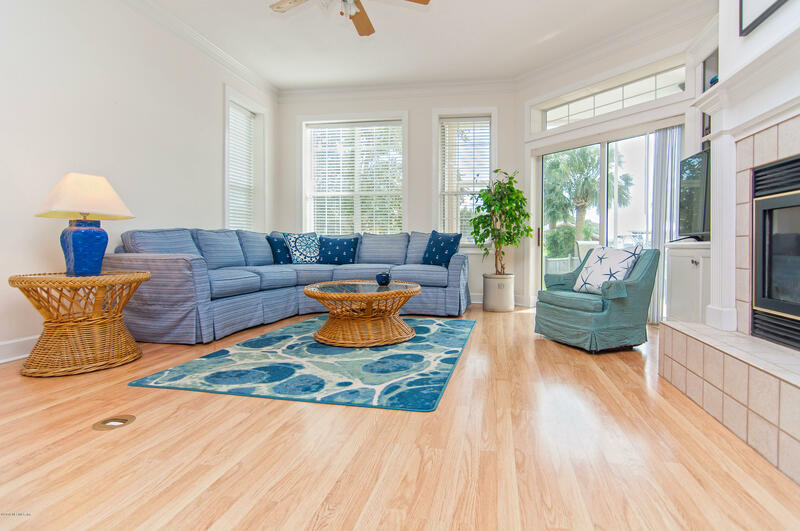 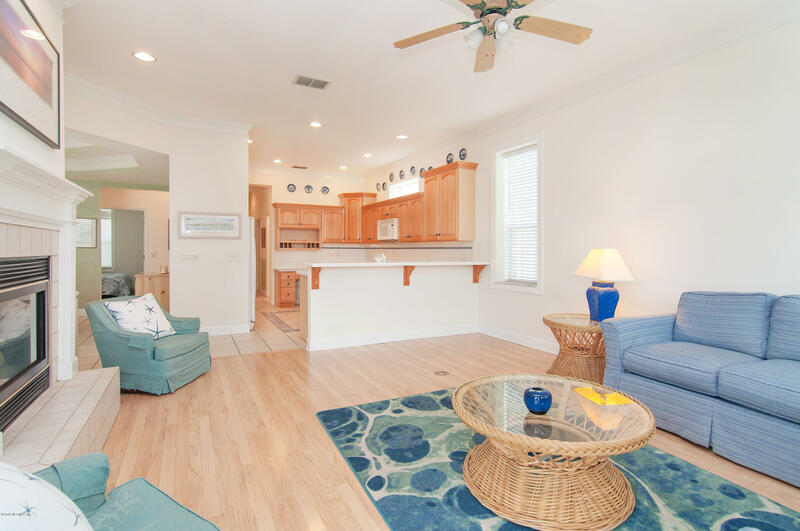 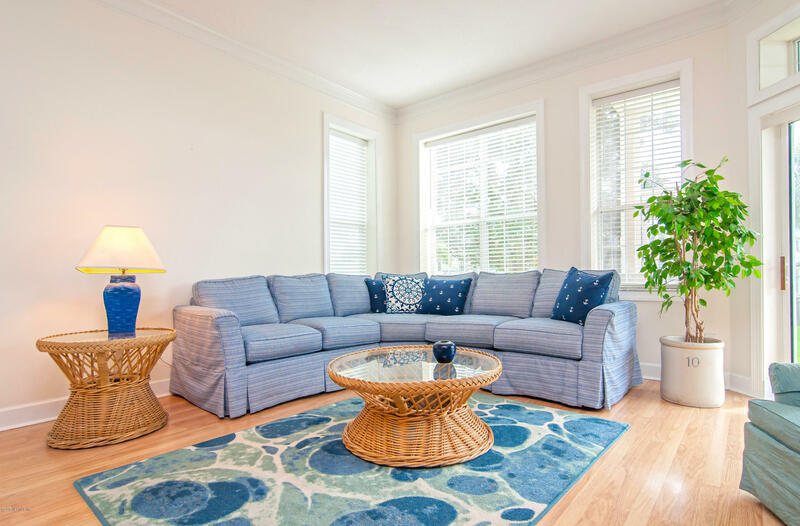 Gorgeous custom designed 2 story 3BR/2BA traditional home is perfectly nestled in a quaint intracoastal waterway community. 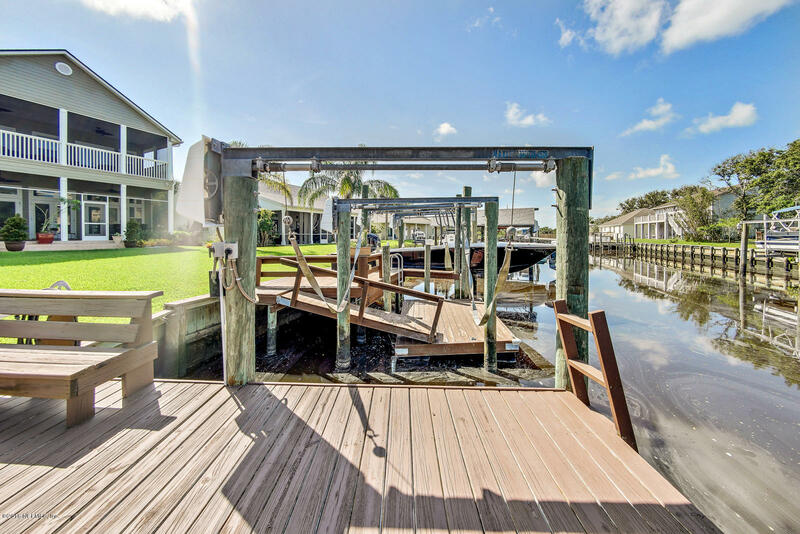 Located on a deep water canal with a fully functional boat lift and dock. 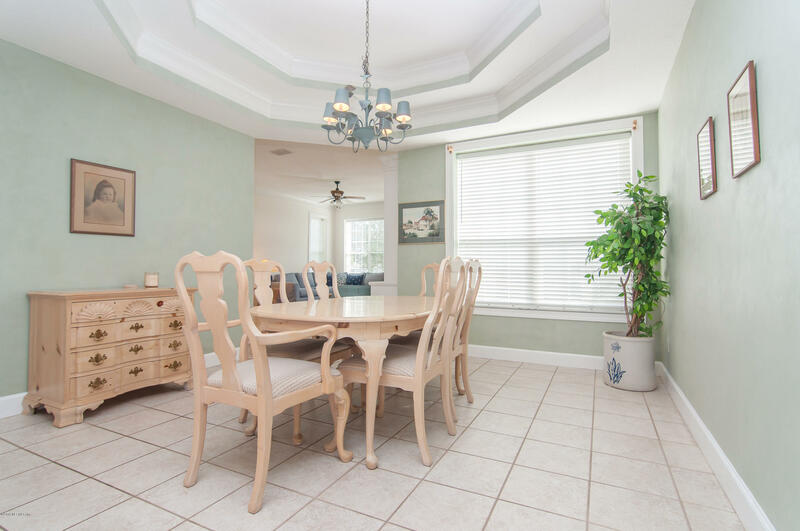 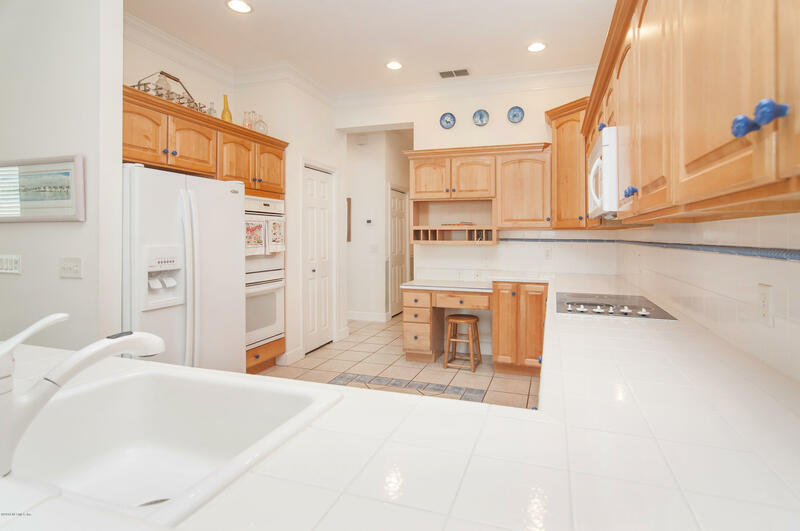 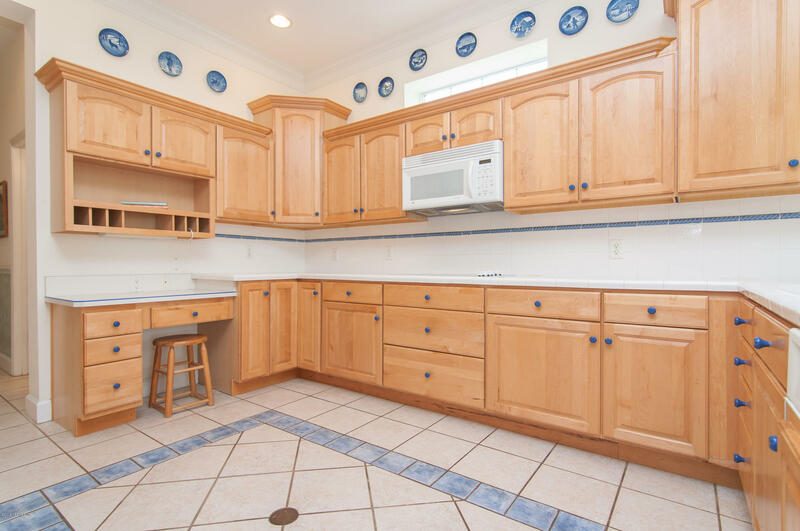 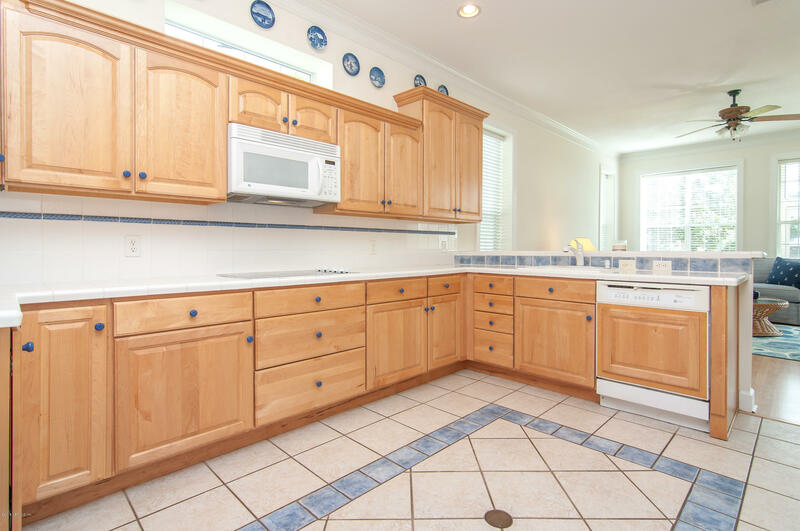 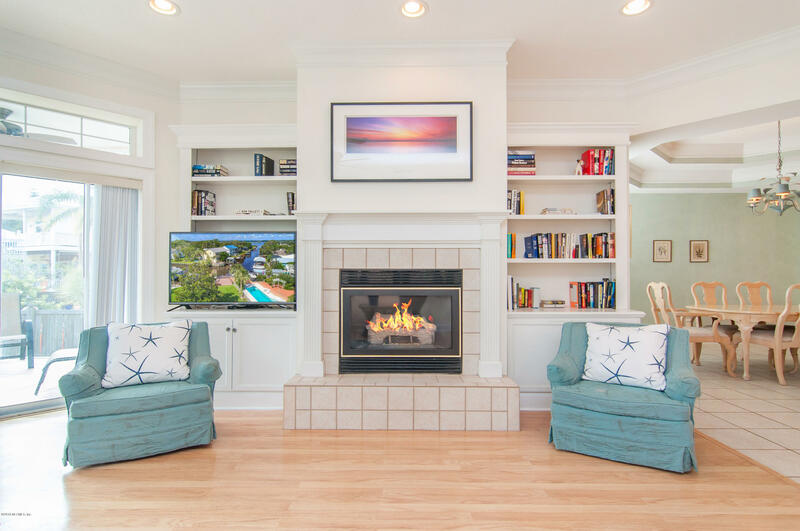 This home is a boaters dream and perfect for entertaining. 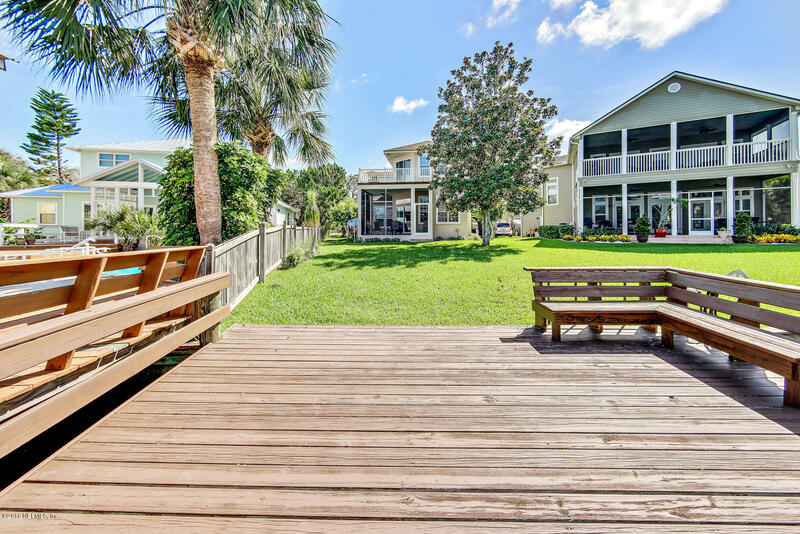 Enjoy breathtaking views , sunsets, sunrises, and sounds of the ocean from one of two backyard patios. 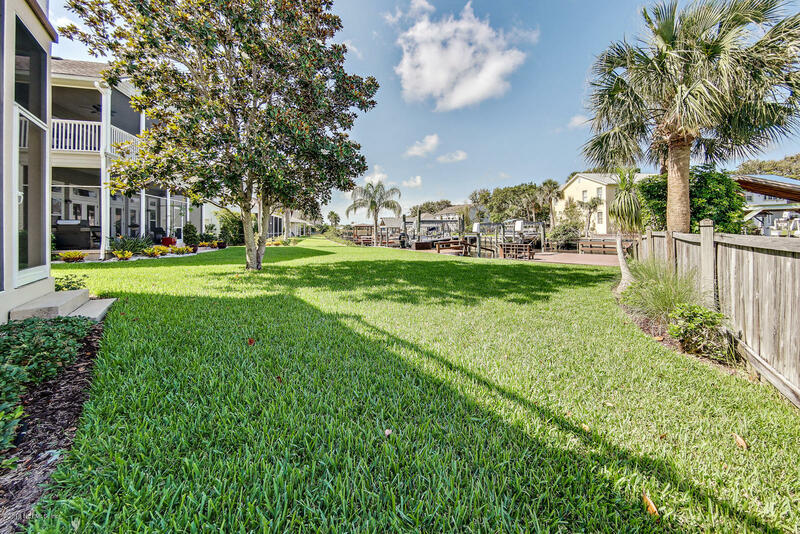 Just a short walk or bike ride to Anastasia Island's sand beaches and restaurants. 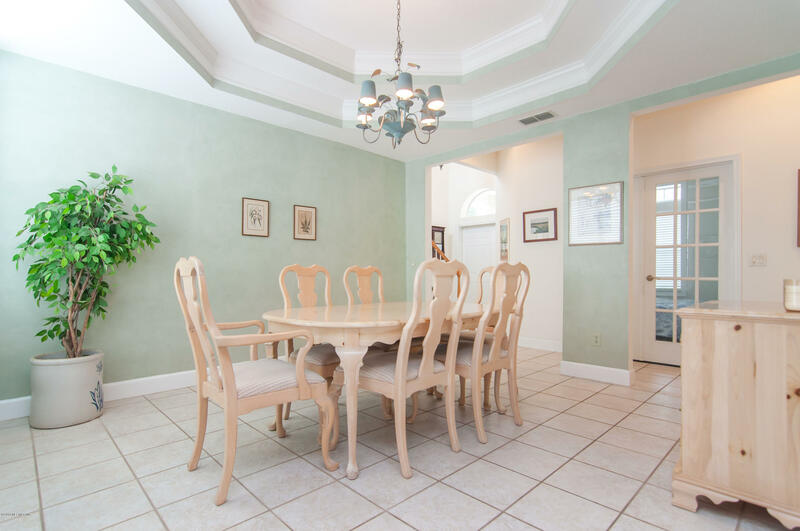 This home features an open concept living area with high ceilings. 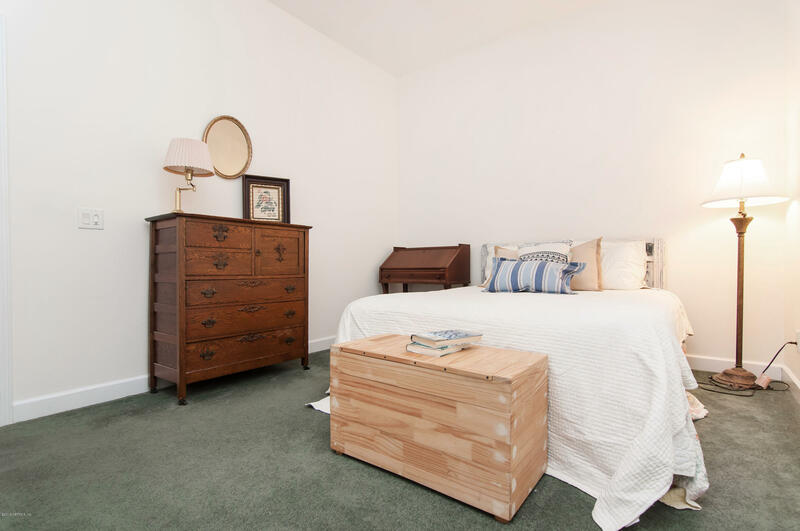 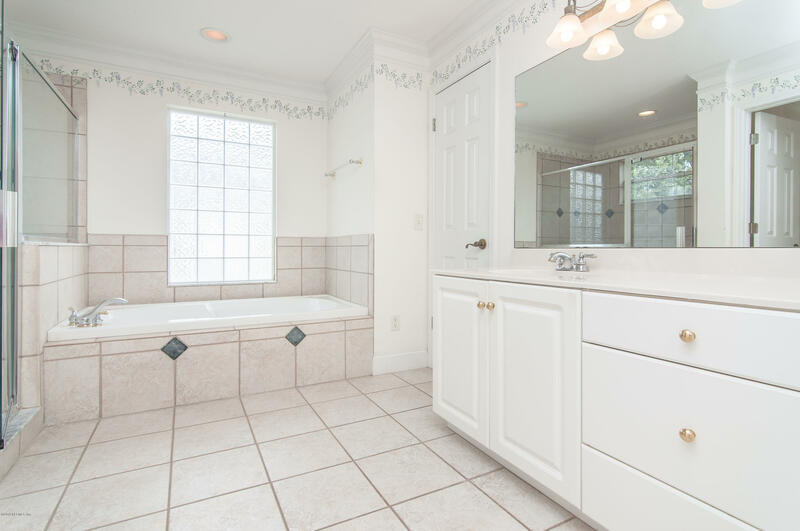 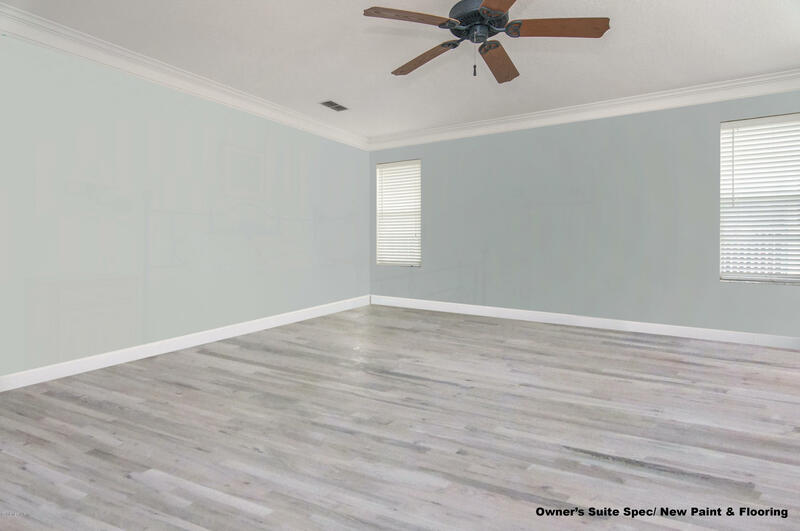 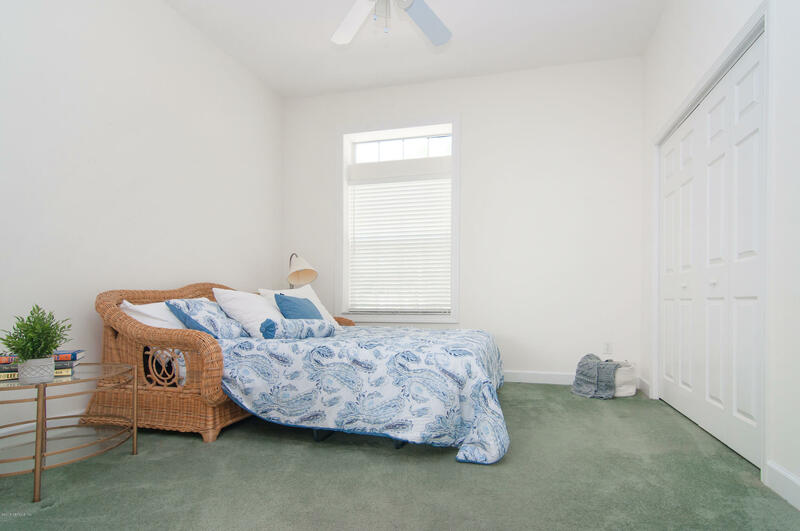 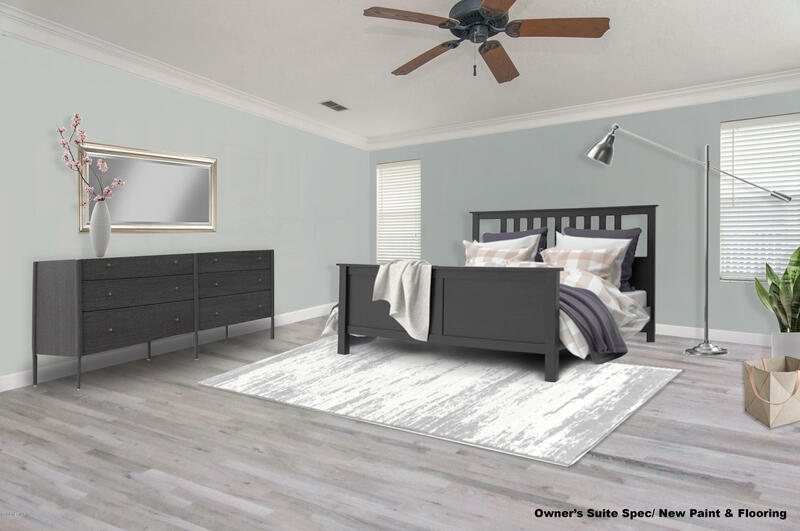 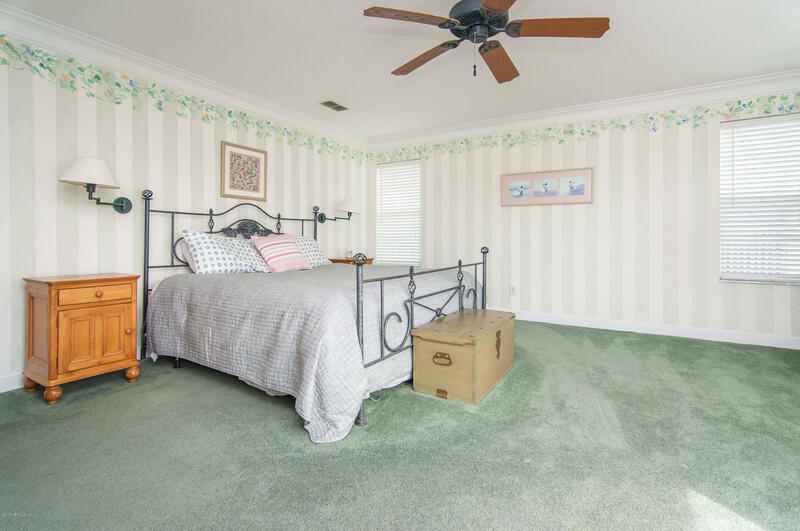 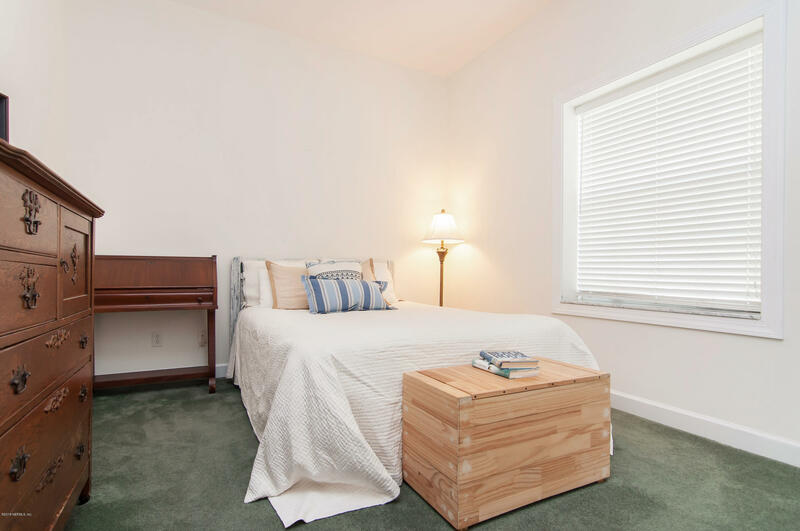 Downstairs you will find 2 spacious bedrooms and a full bath with plenty of closet space. 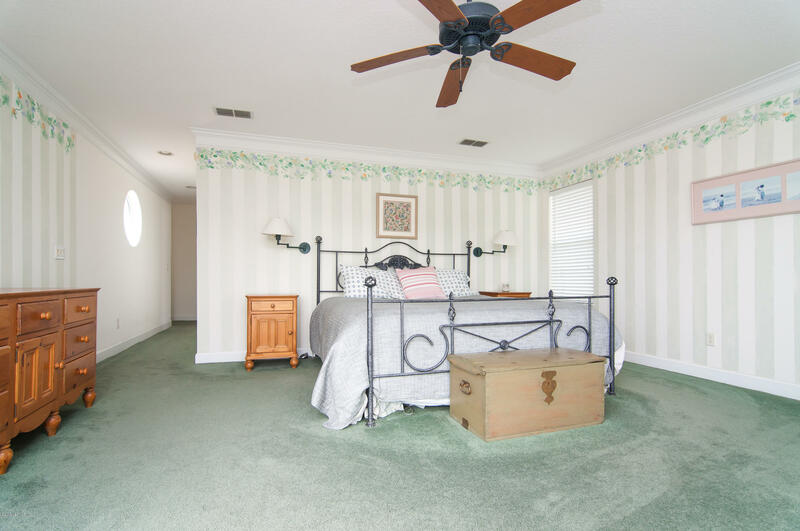 The large master suite is privately located on the second floor and offers gorgeous views of the ICW.